The list of wood carvings has been added to. 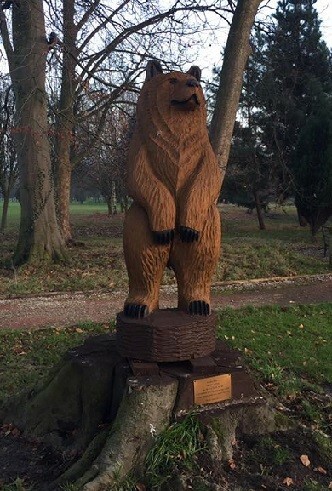 A bear is now to be found at the Davyhulme Golf Club. This is the second for the club as it honours the passing of a long time member. The prior one is an Owl.